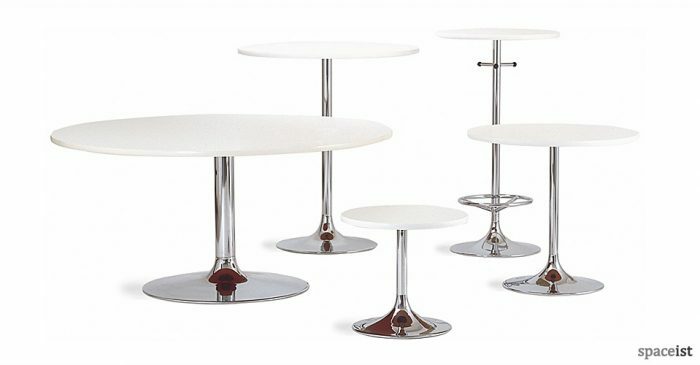 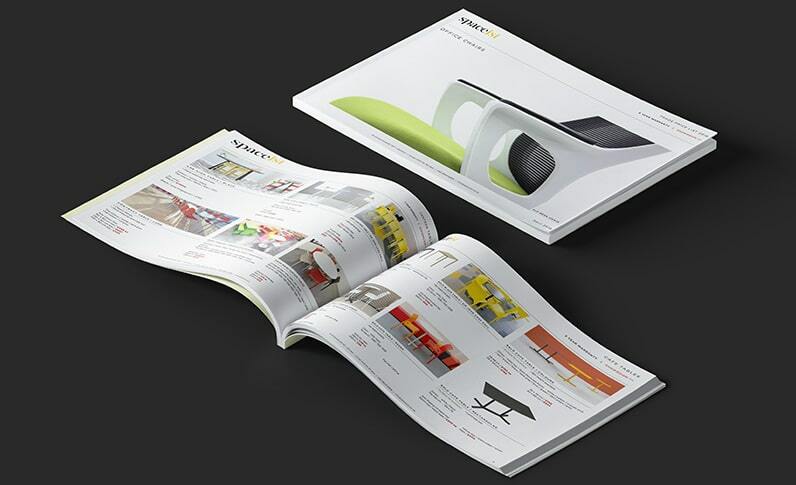 Categories: Cafe Furniture, Outdoor cafe tables, Square cafe tables, Cafe tables, Outdoor furniture. 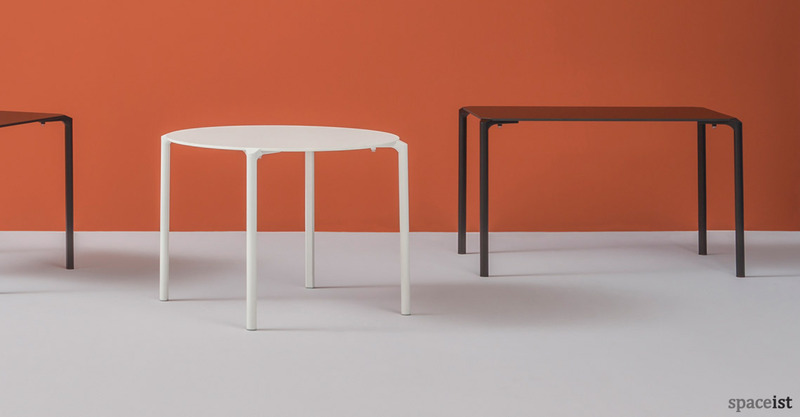 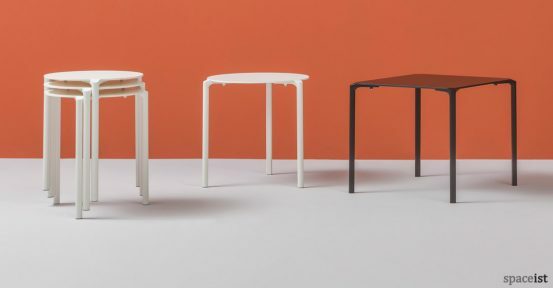 Jump stackable table, four leg version. 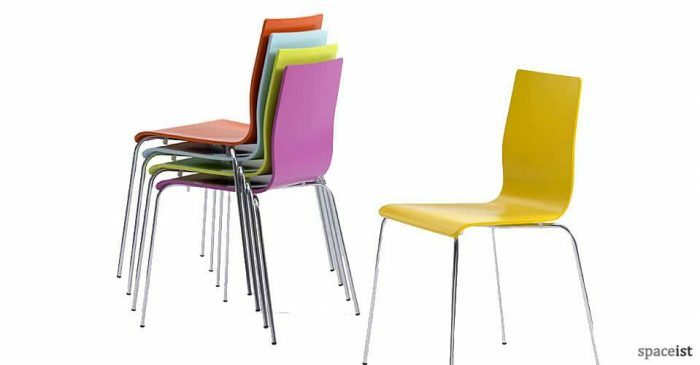 Solid laminate top available in several colours. 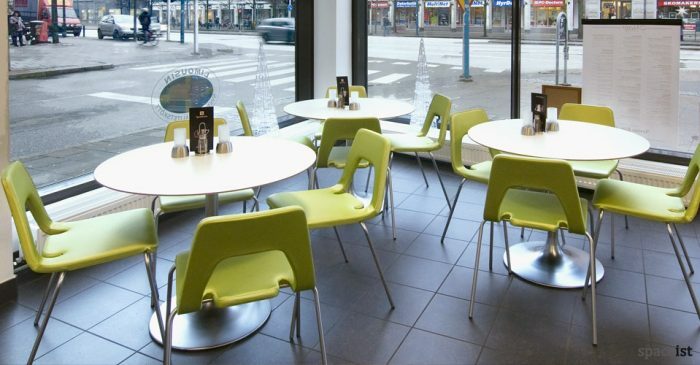 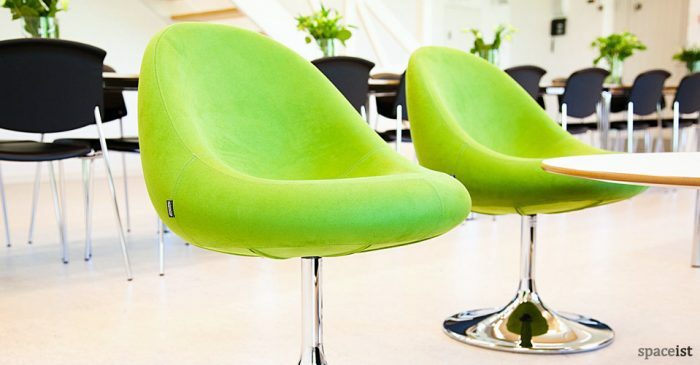 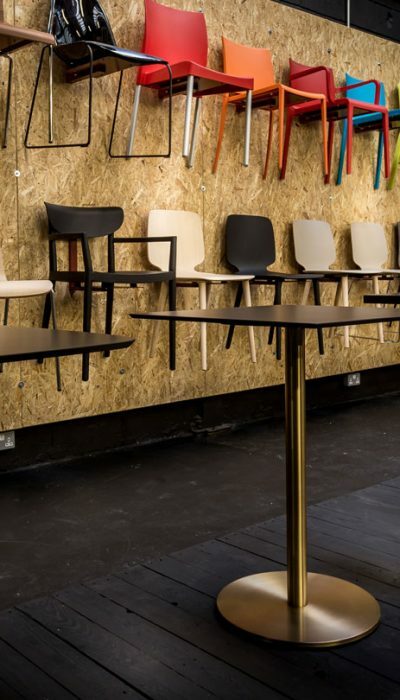 Aluminium legs, polished or powder coated finish in white or black colour. 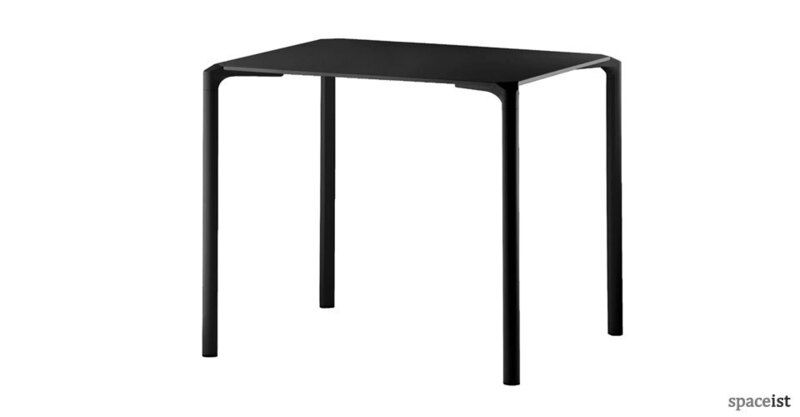 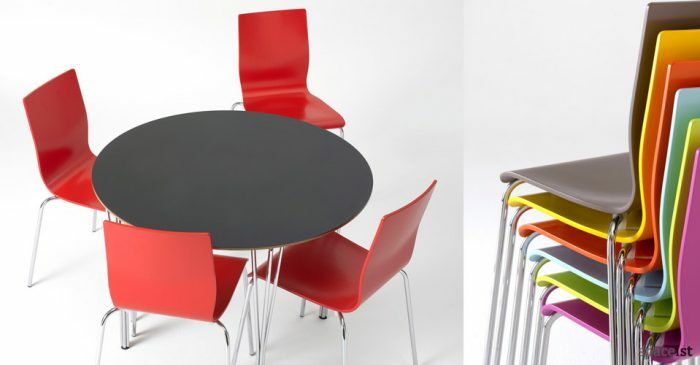 Stackable up to 5 tables high and suitable for outdoor use.